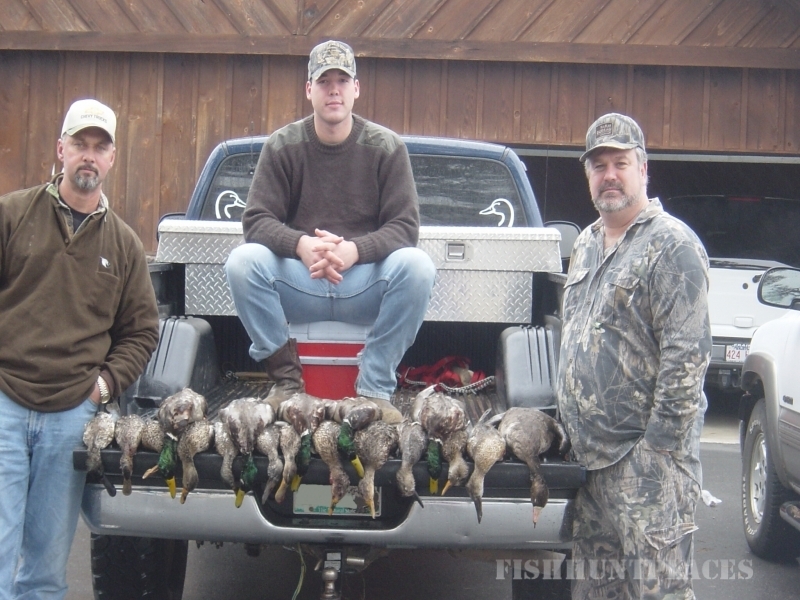 Southwind Outdoors club members enjoy exclusive access to private hunting land in Arkansas and throughout the country for duck hunting, deer hunting, turkey hunting, upland bird hunting, fishing, camping and more! 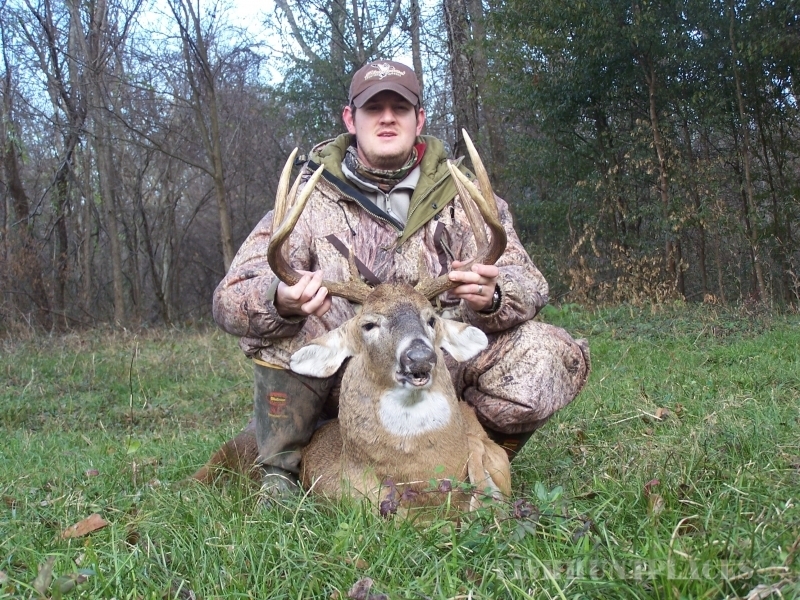 From great hunting here at home to that out-of-state trip of a lifetime, Southwind and it’s affiliate clubs have something for everyone who enjoys the outdoors. 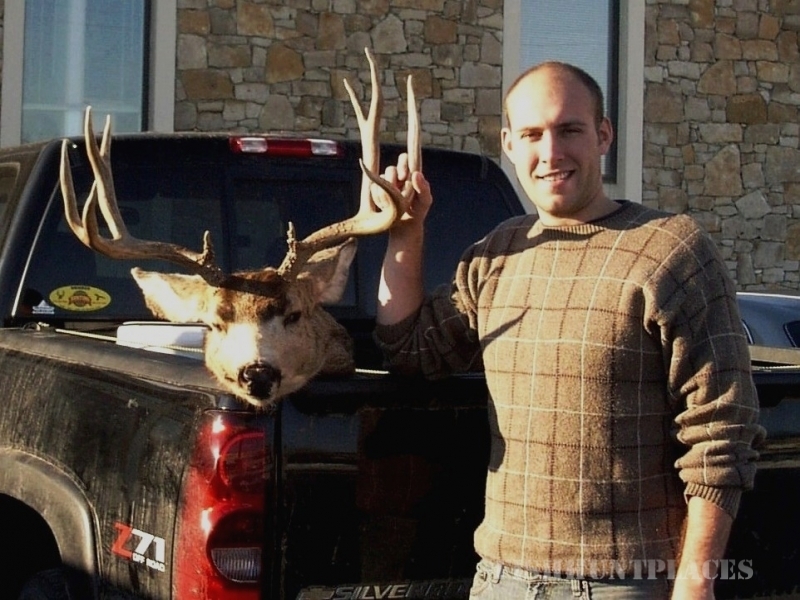 Public hunting grounds are overcrowded, over-hunted, and even dangerous. Private hunting ground is harder to find and getting more expensive every year. Farmers are more wary of strangers. 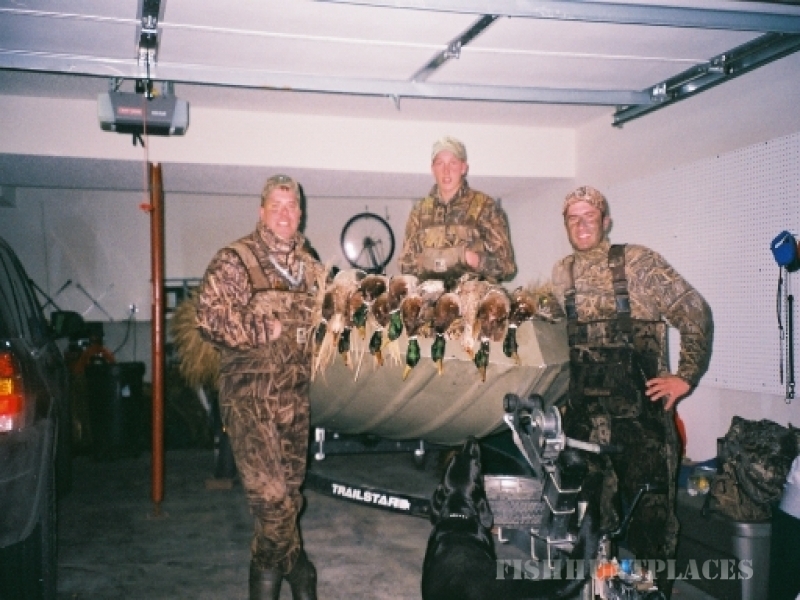 Busy lifestyles keep you from finding good places to hunt, fish, or camp. 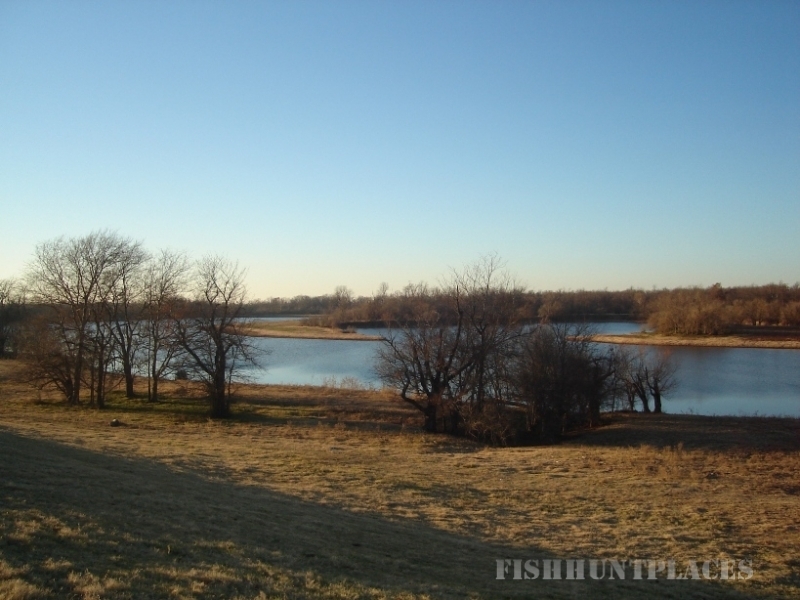 Our proven system enables us to locate, scout and contract for private land in Arkansas with good habitat and ample game only a short drive from Little Rock. We balance the real needs of sportsmen and landowners, so everyone benefits. Club membership growth is carefully controlled, too, allowing us to keep costs down while offering unspoiled and uncrowded habitat…so every day can be a great day in the field!